Textron IT and finance leaders said the company only trusted cloud for nonessentials until aging systems made the move to SaaS ERP inevitable. 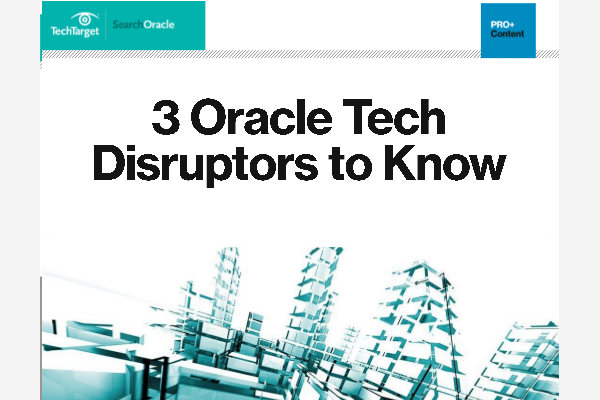 Oracle launched a transaction processing version of Autonomous Database, a cloud-based platform that automates configuration and management of Oracle databases. The Collaborate 18 conference will shine a light on Oracle cloud adoption and migration issues, and on the impact that such moves can have on the careers of DBAs and other IT professionals.